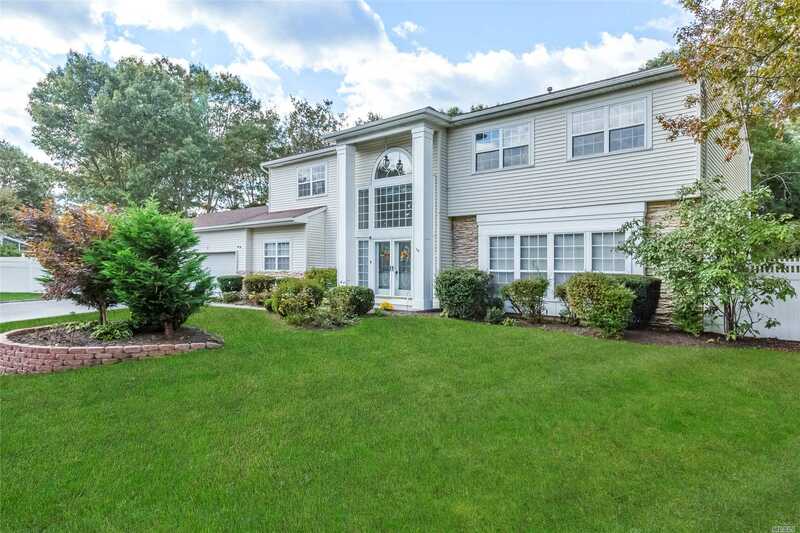 Bright And Spacious 5 Brs, 3 Full Baths Post Modern Colonial Situated In The Quiet Cul-De-Sac. Park Like Backyard W/ Fenced In Swimming Pool & Tree House. New Lining & New Pump. Paving Stone Patio. 3 Car Garages. Glass & Lead Entry Door. Oversize Kitchen W/Granite Counter Top. Guest Rm On 1st Fl & New Full Bath. Cac & Cvac System. All Tiles & Wood Flooring On 1st Level. Hi-Hat Through Out. Office In 2nd Floor Can Be 6th Br. Full Finished Basement & Storage Area.